Part of the reason we now have some innovative equipment at our base in Leeds city centre is so that we can include this type of movement therapy into some of the sports massage treatment sessions, it’s particularly useful for lower back pain rehab when combined with deep sports massage work to the spinal erectors, QL (quadratus lumborum) and oblique abdominal muscles in a subtle way with minimal joint stress. 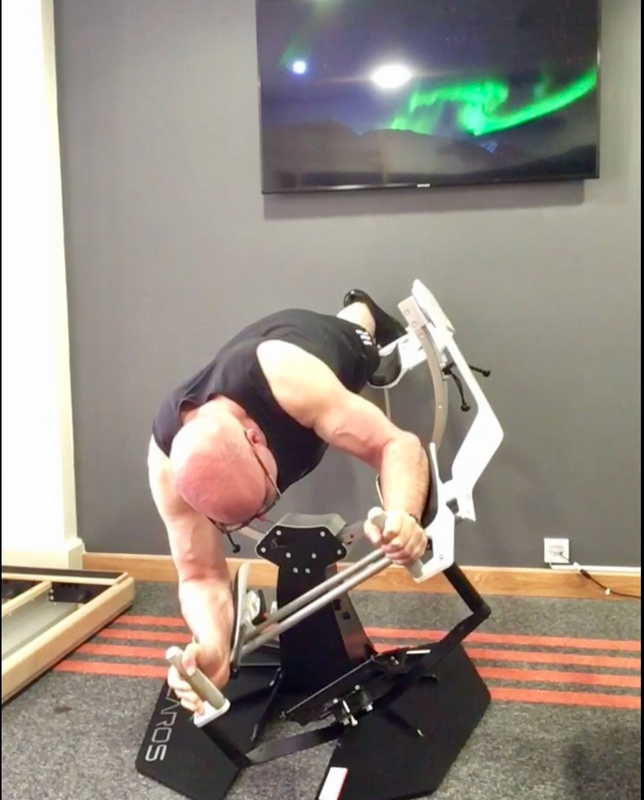 It helps to switch on these muscles by causing them to contract to support your spine, but also to support your spine as you manouvre around using it's unique three dimensional movement. It is initially done from a kneeling plank position, but as soon as you are able to do this in a full plank (knees unsupported) its much harder and really targets the deep abdominal and core muscles, as well as the shoulders. 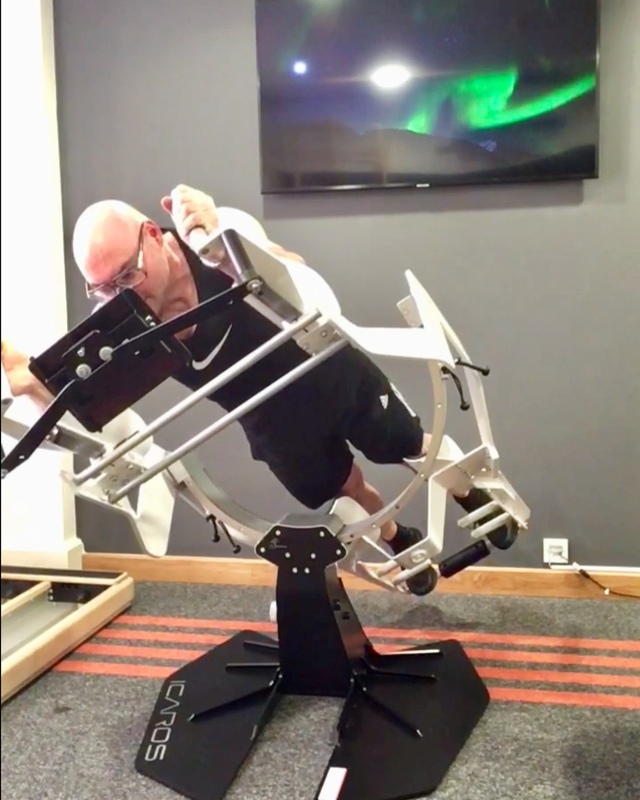 This pumps up the muscles to better enable them to do the job they are designed for, and then by applying deep sports massage techniques to these areas immediately after using the Icaros plank device, we can maximise the benefit from your sports massage treatment. 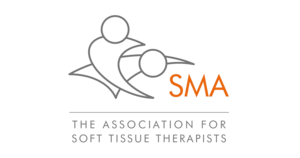 Just select the add on ‘Icaros plank movement therapy’ next time you book in for a sports massage, it’s included in the price of a 45 or 60 minute treatment.